Below we feature artists that Dashville manage, nurture and/or encourage. Talented Hunter valley artists who share a similar ethos amongst the musical vocation we all create. William Crighton identifies powerful analogues of lived experience. Following up from a highly acclaimed debut album in 2016 that captured fans and critics alike. 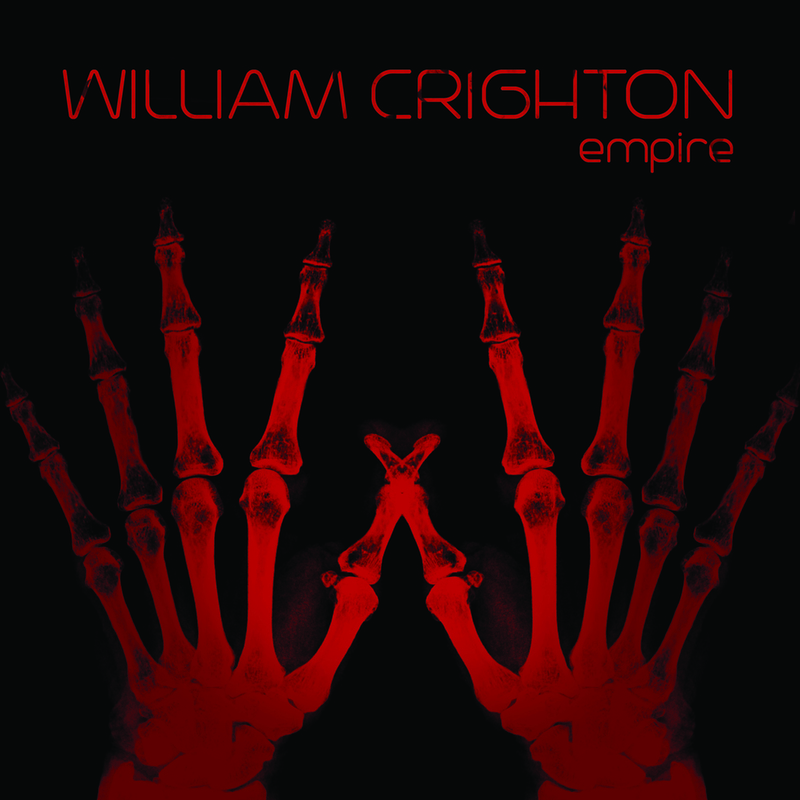 His inherent songwriting gift finds its truest expression yet on his landmark second album, Empire. Magpie's songs capture shared elements of his life growing up in the bush at Dashville and time travelling about the wide world, the relationships formed, the experiences in between. His colourful songs cruise in approach and have a direct emotional thrust that cuts to the core of the Australian spirit. There are certain writers who command moving melodies and lyrics in equal measure. Dave Wells is one of those supreme talents, and has quickly garnered a word-of-mouth reputation as one of the Hunter's finest songwriters and performers.